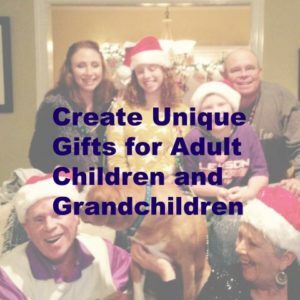 Looking for unique gifts for adult children and adult grandchildren is often a challenge for us seniors. But the biggest treasure we have to give them is something we already own — our memories. 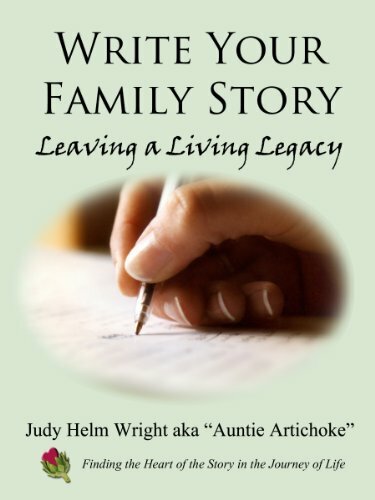 Wouldn’t you enjoy reading something today that your parents wrote when they were here with you? Personal gifts that you create yourself will become family treasures in the future. Leave behind a legacy of family love and traditional values. Invest your time and your memories to create something special for your adult children this year. Your children have special recipes they enjoy at your house, don’t they? At my house, the adult children and the grandchildren look forward to Congo Squares at Thanksgiving. 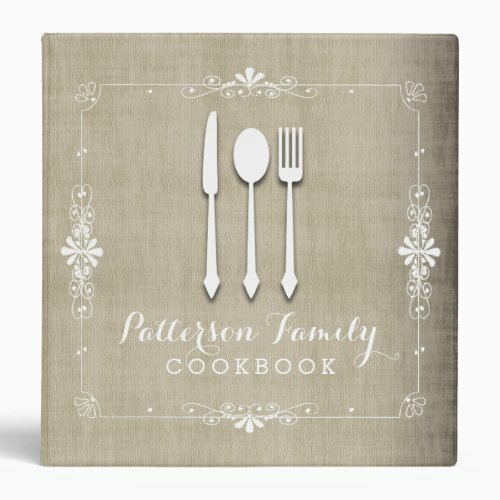 And this family cookbook is something you can create for them reasonably easy. Type your recipes, one per page, on your computer and print as many copies as you will need. It’s really fun to include photos and special family sayings on the pages. 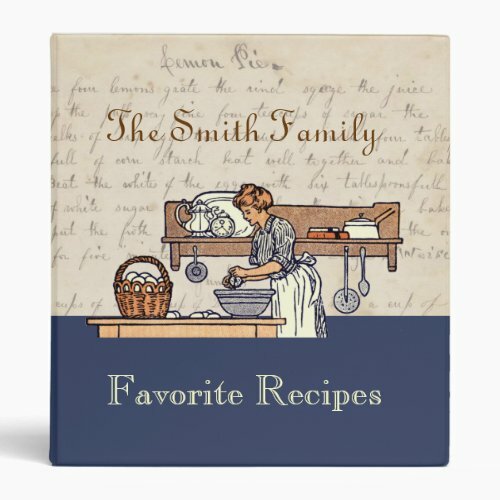 My sister created a family cookbook for us back in the seventies, before we all had computers. She very carefully typed each recipe. We all keep asking for reprints! 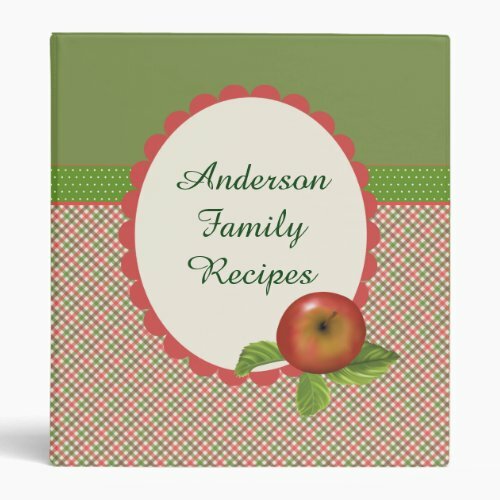 I am so thankful we can now create family recipe books quickly on our computers. Family cookbooks are a family treasure. Write at least one favorite recipe in your own handwriting. Your children and grandchildren will be so glad you did that. Take a few moments to write personal notes in the margins. Personalization is so special. Now all you need to do is compile your books. Put your recipes in 3 hole acrylic sheets. This will keep them clean when everybody is cooking per your directions. Put them in personalized family binders and your unique gifts for your adult children are all ready. 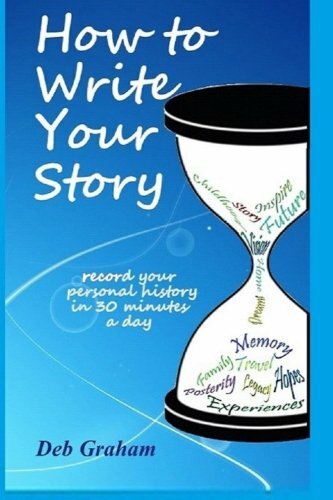 You can also write stories of your personal history. My husband and I are working on that project. We have given the children the stories of my husband’s life as a child. Next year we will do his young adulthood. I am working on my childhood stories now. Certainly family histories are unique gifts for adult children. 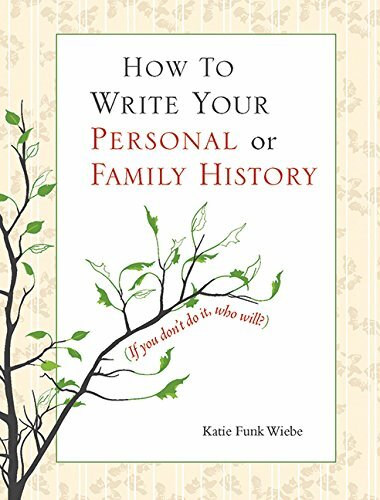 What to write in a family history book? Simply write your memories. The easiest way to do this is to do one page stories. I try to do a page a day about something. Start with your earliest memories, then work by grade. For example, “I attended first grade in Ware Shoals, SC. 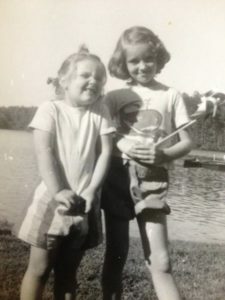 I walked to school with my sister, Betty.” Write whatever memories you have of first grade, and the next day, move up a grade. At an average of 10 pages a month (we do get busy and forget), we will have over 100 pages by the end of the year, in time to print and give to the children at Christmas. Include childhood photos if you can– even if you think the children have seen them already — do it anyway. I suggest you print each page and put in a folder as you work. Somehow it makes us feel more productive. When the time comes to make your book, and you only have 30 pages? Make small notebooks and give them anyway. You can buy one inch binders. Whatever you do, your adult children will know they are receiving a treasure from your heart. Your young grandchildren might be like our grandson, who said, “JoanJoan, this is one of those gifts I will appreciate later, isn’t it?” But that’s okay, too. Just do it! 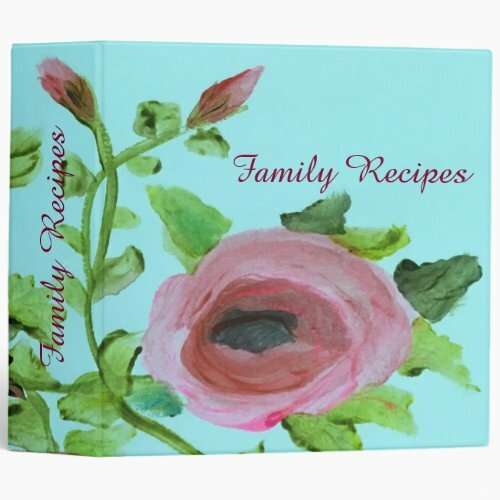 Use the same acrylic sheets and 3 ring binders we discussed in the cookbook section. The most important thing is to do it. If you don’t treasure your memories enough to share them with the children, they will likely be forgotten when we are gone. Adult children will also appreciate a very special scrapbook of their lives – especially if it is made by mom and dad. Find all the old pictures and make a book for each adult child. 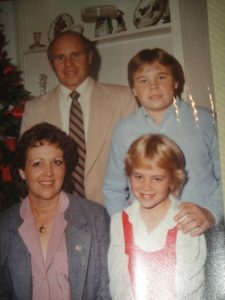 My mother-in-law did that for her two sons and that notebook is such a treasure in our senior years — and just imagine how much our grandchildren love seeing childhood photos of their grandfather. This is a great way to declutter that photo drawer, too. Give the adult children all of their childhood photos. Make copies of the ones that include siblings so everybody has a copy. They will laugh and enjoy their own special memories as they tell their stories to their children. Making personal gifts for your adult children can be time consuming, I admit. But, I do believe these are gifts the adult children and their children and their grandchildren will enjoy for years to come. You are also setting an example for the children — family history is important – yours, mine, ours. If your own family history is so important that you spend hours on it, you have taught a family lesson by the very doing of it. Teach your family to honor their own history. Unique gifts for adult children and grandchildren are not difficult to find. Look inside your heart and your memory bank and give them gifts they will treasure for a lifetime.